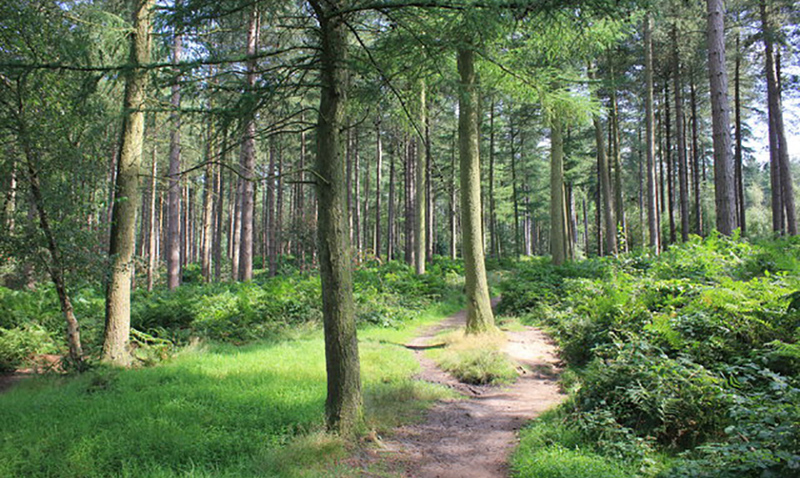 Visit the beautiful Delamere Forest with 3 walking trails, 2 cycling trails, orienteering, Go Ape, and Segway experiences. It’s dog friendly and the ideal outdoors experience for the whole family to take in some fresh air. Just 2 miles from the Goshawk we’re the perfect location to enjoy some fantastic food and drinks with the family and dogs after a great day out. 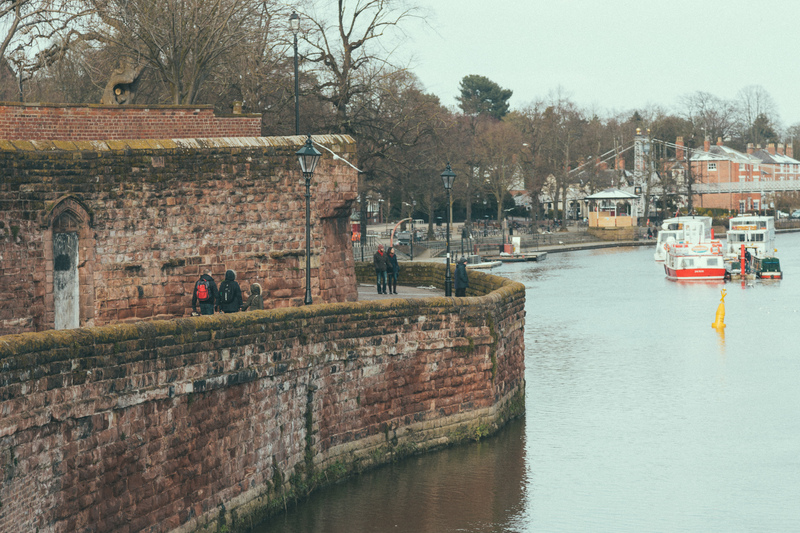 Explore the ancient city of Chester with its 2 miles of historic walls and landmarks, the oldest racecourse, the largest Roman amphitheatre in Britain, and a 1000 year old Cathedral, plus streets of fantastic shops, bars and restaurants. A great location for a short break or day out with friends and family, and why not jump on a sightseeing bus tour to get the most out of the beauty of the city. A fantastic day out for the whole family with 125 acres of habitats and 21,000 amazing animals. 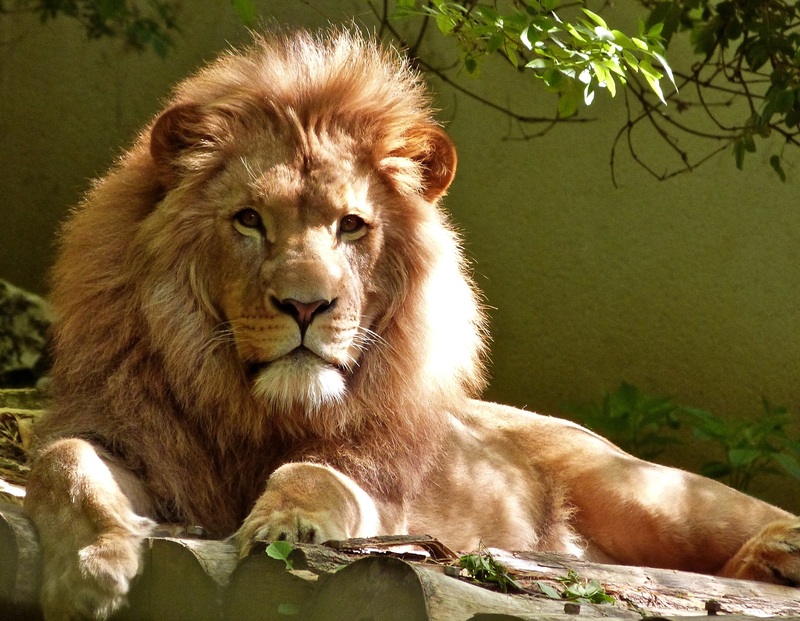 There’s so much to do and explore at the zoo and is just an 18 minute drive from The Goshawk. Perfect for all age groups all year round. Set the heart of the beautiful Cheshire countryside over 50 acres, Cotebrook Shire Horse Centre & Countryside Park offers everything for the great day out. 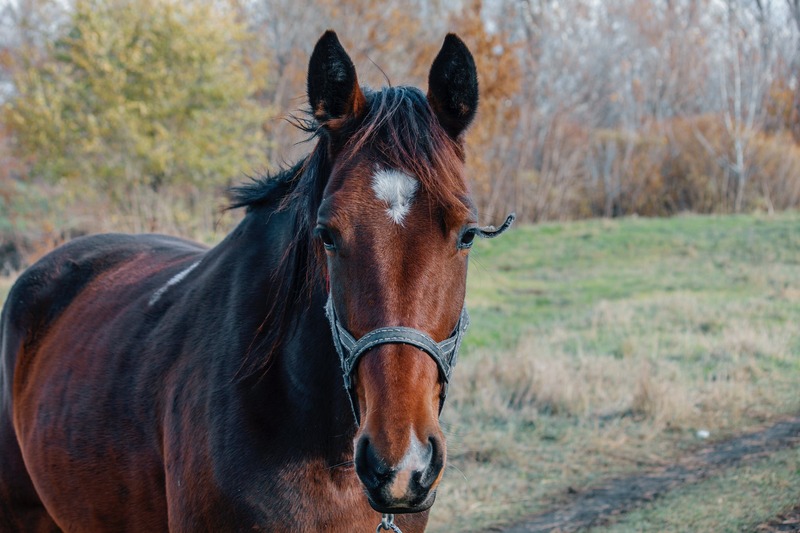 Visit beautiful horses, as well as a variety of other animals & birdlife, both wild & domesticated including rare breeds.